and Wise with Gideon Rothschild is the blog to read. 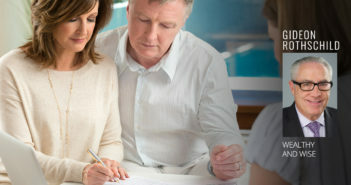 Given the frequent changes in tax laws, now may be the right time to conduct a thorough review of your estate plan. Here’s how. 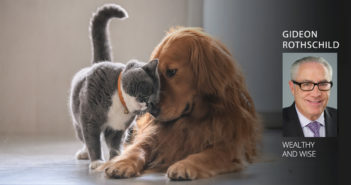 Here’s what you should and shouldn’t do to provide money for the care of your pet after you die. 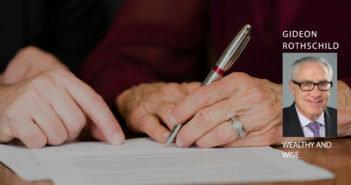 Defaulting to the easiest or most obvious choice for your executor or trustee can have bad consequences—for your estate and your family. 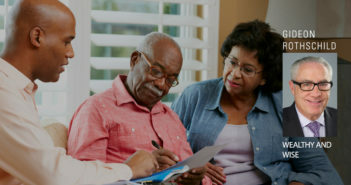 Now’s the time to review your existing estate plan to see whether changes in the law or in your situation mean you should take action. There’s a legal technique for giving away, and then receiving back, appreciated assets that wipes out your capital gain exposure. But know the danger, too. 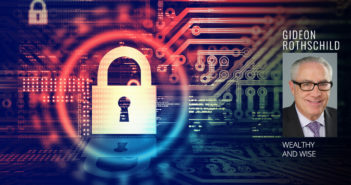 Many estates are being held up because decedents never gave information and authorization to access their digital accounts. It’s an expensive mistake. 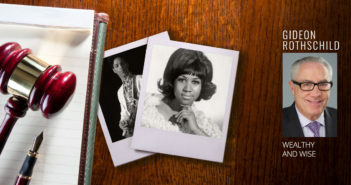 Some famous people—including Prince, Heath Ledger and now Aretha Franklin—died without a will. Even if you don’t have big assets, you still need one. Being trustee of a life insurance trust is not just an honorary title—you really do have some key responsibilities that you must perform. 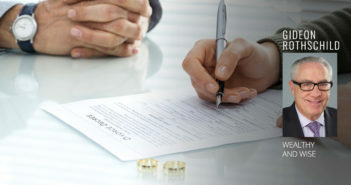 If you get divorced and fail to change your will, beneficiary designations and these other documents, there could be some very unwanted results. An irrevocable trust doesn’t have to be as irrevocable as you might think: To change an existing trust, decant it. 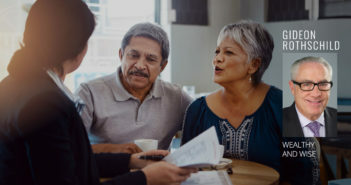 If you set up or updated your estate plan even just a year ago, big changes in tax law could be ruining its ability to protect you and your heirs. If you have a formula clause in your will that determines how assets get divided, you must review it now in light of the new federal tax law. 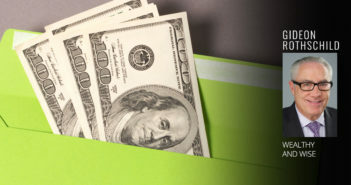 Uh Oh—Should Your Heirs Now Give Your Gifts BACK to You? The new federal tax law means that some previous lifetime gifts to heirs will now cost a family more of its wealth and should be reversed. Beneficiary Control of Trusts—How Much Is Just Right? You have to walk a fine line to give your heirs just the right amount of control over their trusts. Here’s how to do it. 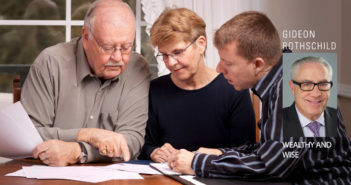 Many people leave wealth to their heirs only to have those assets scooped up by creditors or other outsiders. How to prevent that. I am writing this post as I travel back home from a trust and estate law conference, which provided much food for thought (and where I made a presentation to about 500 attorneys). The theme for one of the mornings was protecting wealth from divorce and potential future creditors. There are many tools in the planner’s toolbox that can be used to accomplish this objective. It’s been my experience, however, that these tools are severely underused. I’ll tell you about some of these tools, and ways to use them, in upcoming blog posts. 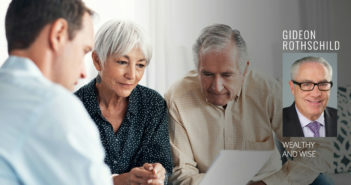 Of course, readers should consult their own competent legal counsel to assess which strategies are appropriate for their particular needs—there’s no one size fits all, and if not properly implemented, some estate-planning actions can do more harm than good. But I’ll certainly be able to give you the lay of the land…and some important talking points to bring up with your advisor. 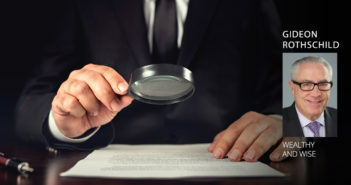 Here’s a start: When speaking of asset protection, we have to distinguish between protecting from one’s own creditors and protecting from our heirs’ creditors. By that I mean, if you have accumulated wealth in your own name and wish to protect it from potential future creditors, the most effective way is to give it away. Of course, that typically means giving up control as well as the economic benefits available. Many of my clients are reluctant to do this completely, but there are several options that permit continued access. 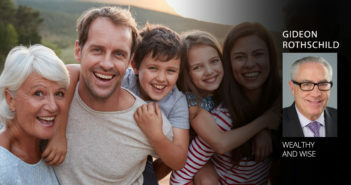 On the other end of the asset protection spectrum, some clients wish to ensure that the wealth they pass on to their children (or other heirs) is protected from the heirs’ divorce or creditors. This objective is easier to accomplish—generally with the use of trusts—but, believe it or not, is often overlooked by advisors. In my 30 years of practice, I’ve often seen a lack of fully appreciating how trusts can achieve effective protection in these situations. Here’s a recent example: A young real estate developer signed a personal guarantee for his real estate project…and then inherited his father’s estate just in time to turn it all over to his lender when he defaulted on the loan. Terrible! And preventable. Had his father left the estate in trust for the son’s lifetime, the son could have filed for bankruptcy discharge of his debts and continued to benefit from the trust for his lifetime. 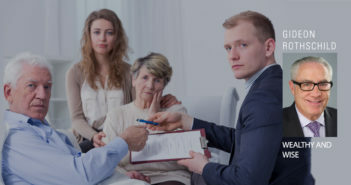 That kind of situation occurs all too often because clients (and their lawyers) are more focused on saving estate taxes, and therefore the estate planner fails to integrate the asset protection objective into the estate plan. 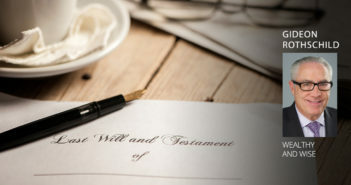 The most common mistake is leaving bequests outright upon a beneficiary reaching a certain age of maturity/responsibility (for example, age 25 or partial distributions at 25, 30 and 35). Since we do not have a crystal ball, such outright distributions will be put at risk should divorce or litigation arise thereafter. 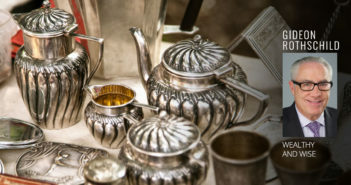 So if you are like almost all of my clients and would not wish your wealth to end up with creditors or in an ex-daughter-in-law’s or ex-son-in-law’s hands, then you must consider keeping your wealth in trust for your heir’s lifetime. That does not mean “ruling from the grave.” (I’ll write a blog post about that incendiary topic, too!) Nor does it mean the beneficiary has no control or that excessive fees will be incurred. Those will be the subject of my next post.